Jason Duffy is a third generation member of a renowned motor trade family. He served his time as a coachbuilder,panel beater and spray painter at Richmond Motor Works in Dublin where he specialised in classic,vintage and veteran car restorations. A keen motor racing enthusiast he raced karts from his early teens and worked for several race teams preparing cars in FF1600/2000 and Vauxhall/Opel Euroseries events. In 1990 he was asked to use his knowledge to buy used cars in the UK for a group of Irish car dealers. After three years of buying extensively throughout the UK the markets attention turned to Japan and soon he was on a plane to Tokyo. The next decade was spent buying cars in Japan and Singapore for the emerging UK and Irish markets, hand inspecting and buying hundreds of cars weekly cars from the Japanese auctions network for supply to Uk and Irish auctions and wholesalers. Since his full time return to the UK he has run Motor Imports Ltd, A specialist auction buying company for car dealers worldwide. Unable to procure specialist and rare vehicles in a regular supply line directly from auctions has brought about the need to develop a system of inspecting and purchasing vehicles from dealers and private sellers. After two years of fine tuning this system has been refined and readied for retail users. 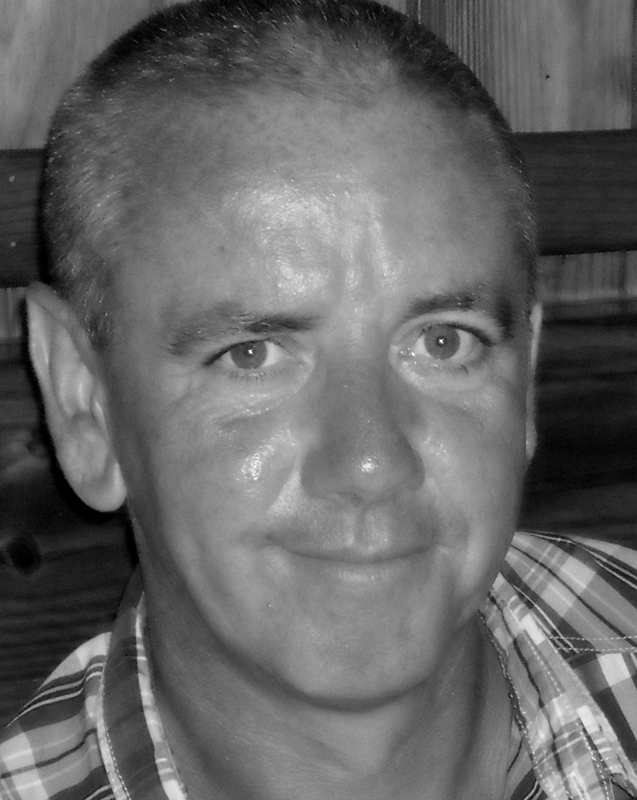 Brendan Carr has worked in the UK car trade for over twenty years. Starting off with Redline Motorsport in Warrington he went on to work for City-Continental group where he eventually became the group buyer. In 1995 he was offered a role with Hybrid motors who at that time were the biggest importers of Japanese used cars in Europe. For the next ten years Brendan managed the Paragon complex, a three acre site in Liverpools Bootle docks which stocked up to two thousand used Japanese vehicles. These vehicles were inspected and graded once they arrived and supplied to dealers nationwide. 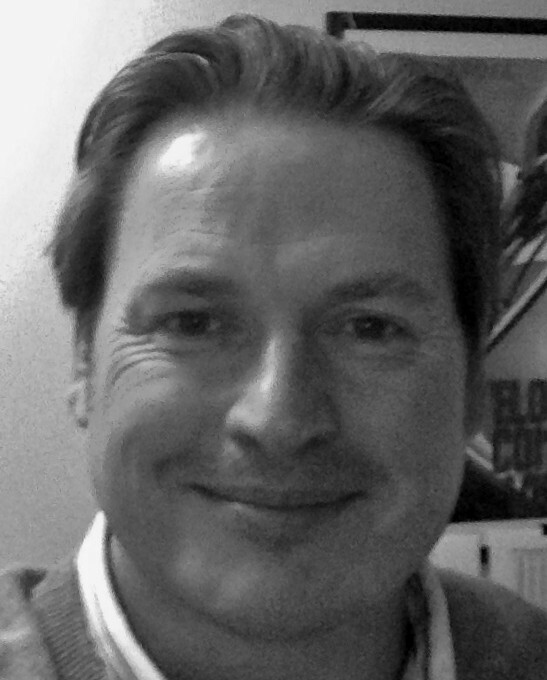 For the last eight years Brendan has been the purchasing manager for Motor Imports Ltd. His expertise is in the Irish,Kenyan, New Zealand and Maltese markets and has extensive knowledge of vans.trucks and all commercial vehicles.